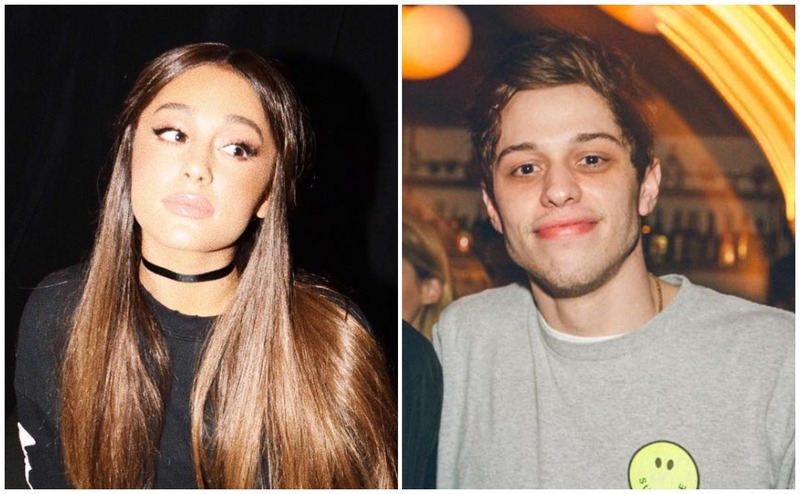 Pete Davidson bought Ariana Grande’s engagement ring one month ago, it has been revealed. 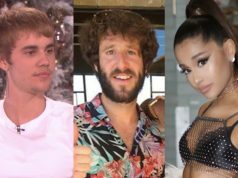 The 3-carat pear-shaped ring cost the SNL comedian a whopping $93,000, and took two weeks to make. Greg Yuna, the jeweller who designed the ring, told E! News, “Pete called me at the end of May and said ‘Look, I’m getting a ring. This is what I want.’ And I told him that I had the right ring for him. 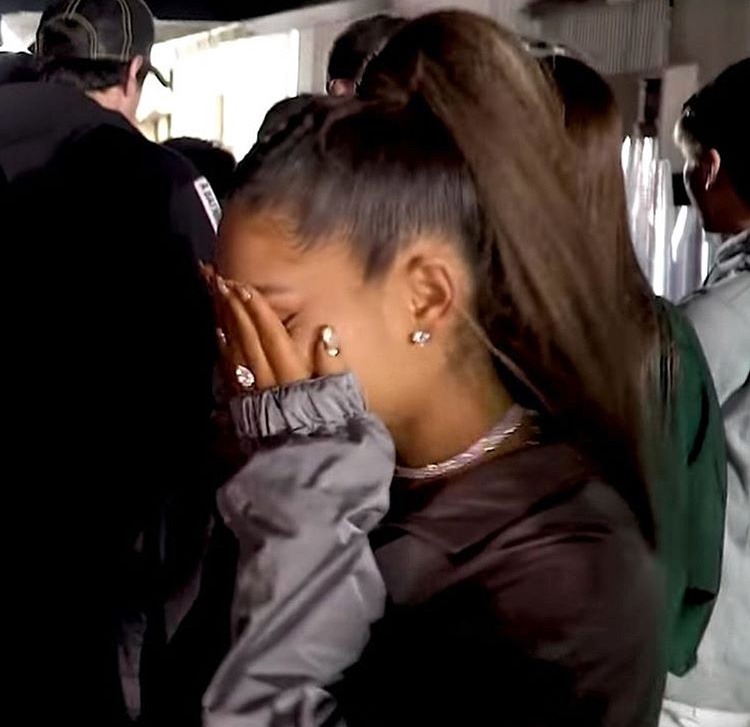 Ariana was first spotted wearing the ring June 2, when she performed at iHeartRadio and 102.7 KIISFM’s Wango Tango concert in Los Angeles. Pete and Ariana’s romance has been nothing short of a whirlwind, as the No Tears Left To Cry singer only confirmed her split from Mac Miller in early May. Pete’s long-term relationship with Cazzie David, Larry David’s daughter, also ended around the same time.